Healthy choices today can make all the difference tomorrow. Encourage your viewers to talk to their doctor about reducing their blood pressure and preventing type 2 diabetes by airing these PSAs. 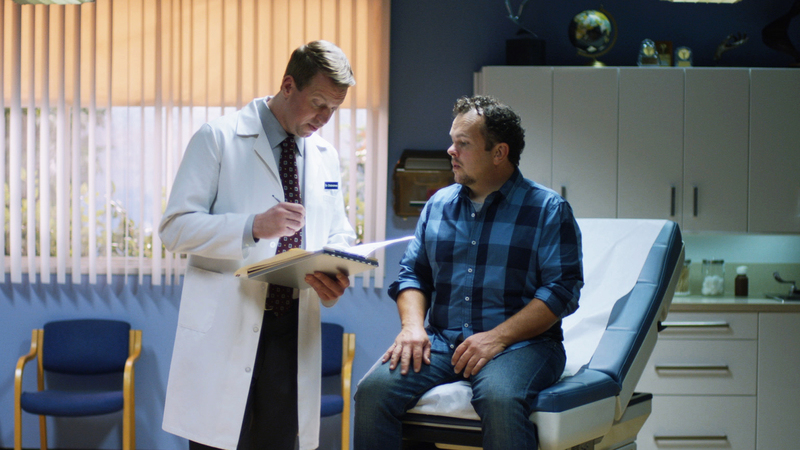 What It Addresses: PSAs reveal the real results of unchecked high blood pressure and encourage people to talk with their doctor to develop a treatment plan. Why It's Important: AHA guidelines say nearly half of American adults have high blood pressure and need to reduce it. 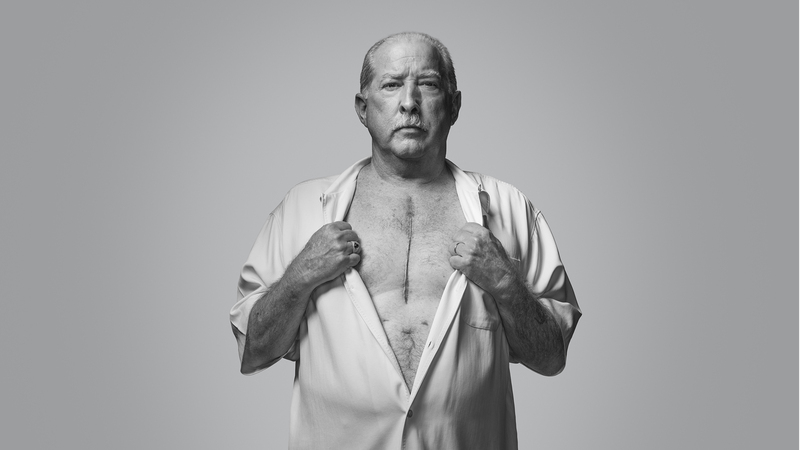 When To Air It: This campaign is suited for November's American Diabetes Month. What It Addresses: PSAs help adults learn their prediabetes risk. Why It's Important: One in 3 American adults has prediabetes and are at high risk of developing type 2 diabetes, a serious health condition that can lead to heart attack and stroke. When To Air It: Air to prepare for November's American Diabetes Month.